Amy first called me a couple months ago and booked me for her wedding in October. 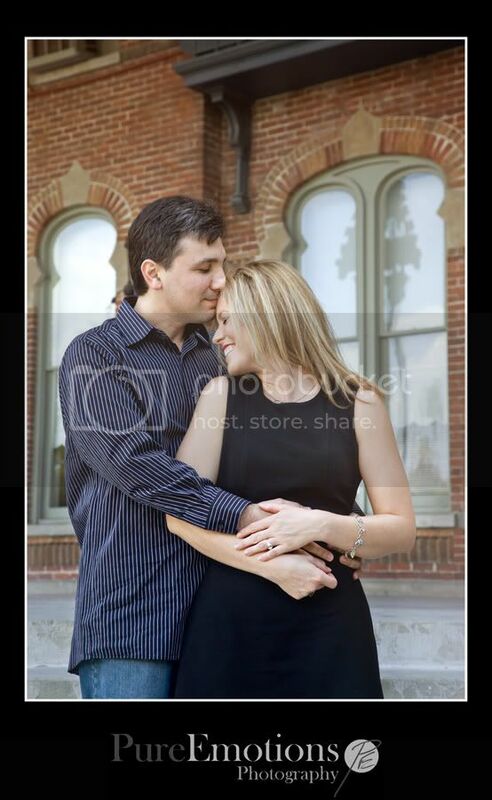 We got together recently for their engagement session and we had a blast. 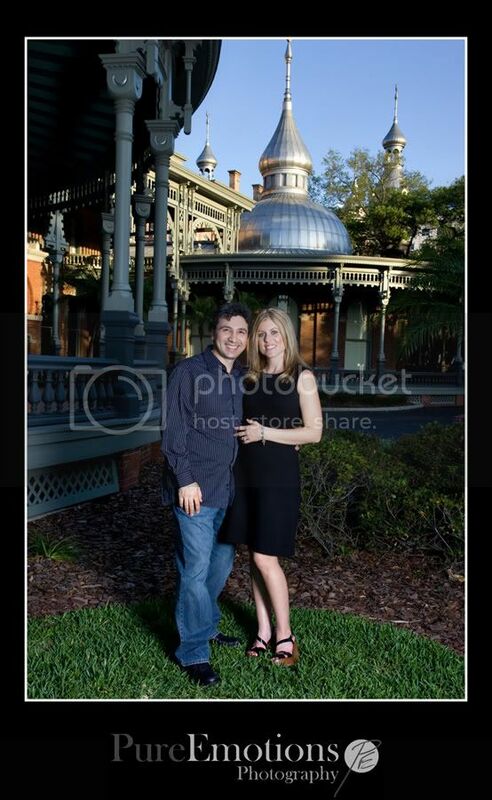 We went all over University of Tampa and Ybor City to get some great shots of them. Amy and Tolga are meant to be together. Their love for one another shone through all day long. 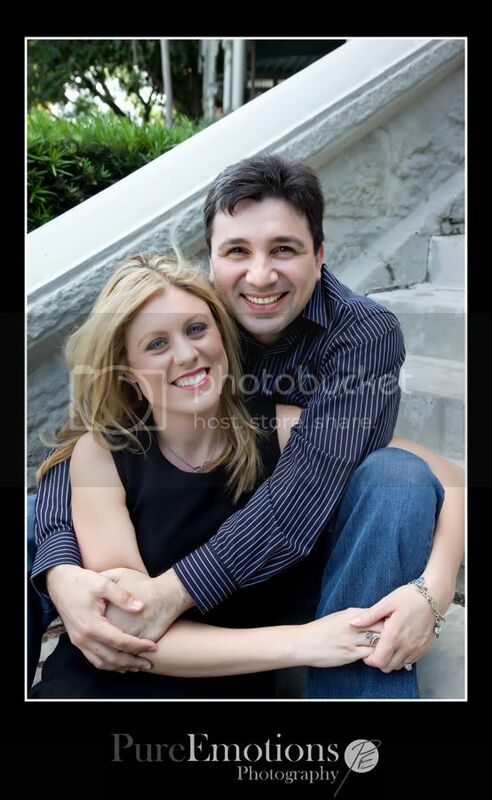 I just love photographing people who truly are into one another. Amy asked me to get a couple photos edited quickly so she could use them for her Save the Dates so I picked a couple of more traditional shots and edited them and decided to share them here as a sneak peek. More to come and let me tell you, there are some hot, amazing photos awaiting me to edit them! Eve and Dan's Engagement - 1 more photo!